At Friesen Fab & Equipment, LLC we take pride in our products and service. Our commitment to our customers, and matching them with the products best suited for their needs assures the customer we have their best interest in mind. We are conveniently located in Plain City, on the outskirts of Columbus, Ohio. 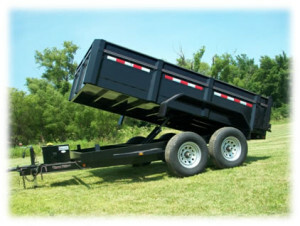 Friesen Fab & Equipment, LLC is an authorized dealership for Walker, Hustler Turf, Bedshaper, Echo & Shindaiwa Power Equipment, as well as Friesen Trailers & Lamar Trailers (utility, dump, carhauler, equipment & gooseneck). We offer demos, rentals, leasing and financing programs to assist the customer. 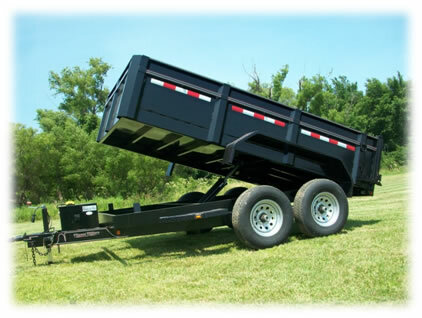 We carry a wide assortment of trailer parts and accessories for your needs. Friesen Fab & Equipment, LLC has a custom steel fabricating shop for repairs and manufacturing.